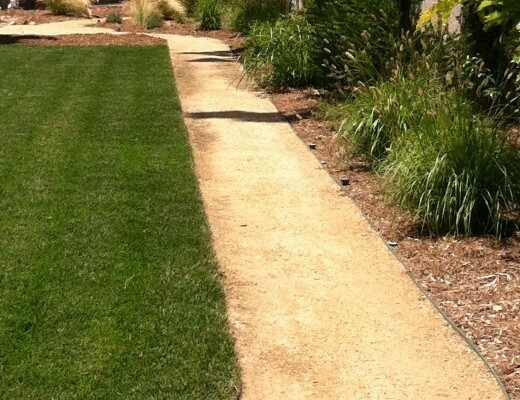 A lush green lawn is the dream of many a home owner, and the sod you choose can help you achieve that goal. 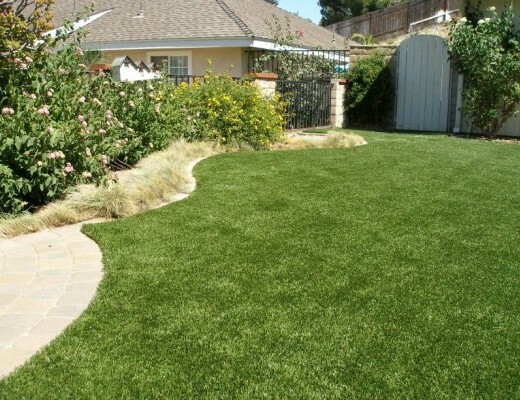 Laying sod is infinitely easier than tying to grow a lawn from seed, but choosing high – quality sod can make the different between an attractive lawn and unattractive patch of grass struggling to survive. 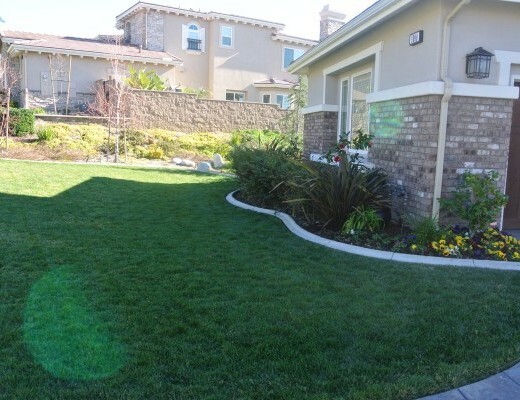 Laying sod is gratifying experience – you get a new, green lawn in no time! 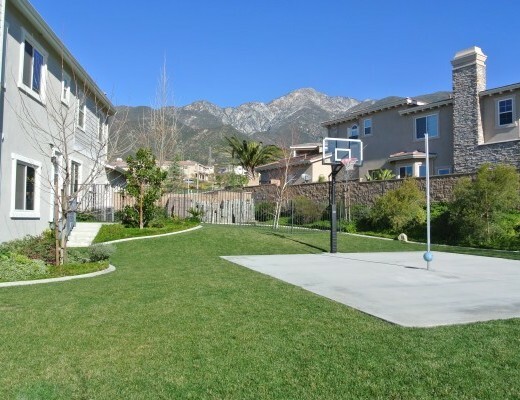 Belman Living will help prepare your yard ahead of time and carefully inspect the sod before purchasing it, and you will be on your way to having a beautiful lush green lawn. 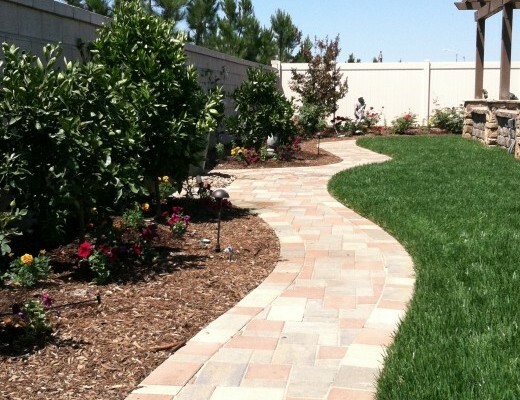 View our gallery and get ready to transform your yard into your own private park. Call 1-844-728-3711. LIVE TO ENJOY!